It may feel like the depth of winter, but the woodlarks are already looking to spring! Male woodlarks are now returning to the Thames Basin Heaths to setup their breeding territories. If lucky, visitors may hear his fluting song when out and about. 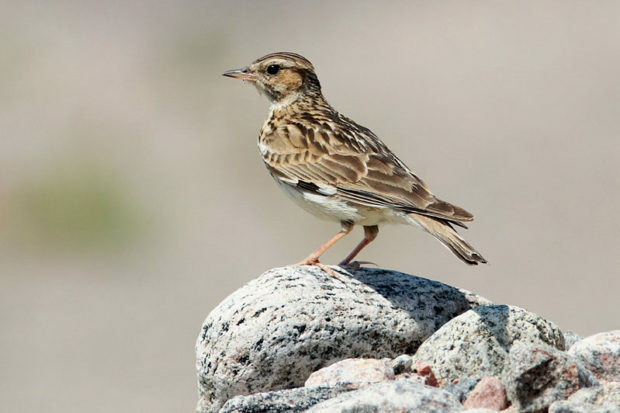 Sadly this beautiful sound is a rare treat, as woodlark numbers have dropped dramatically in recent years. 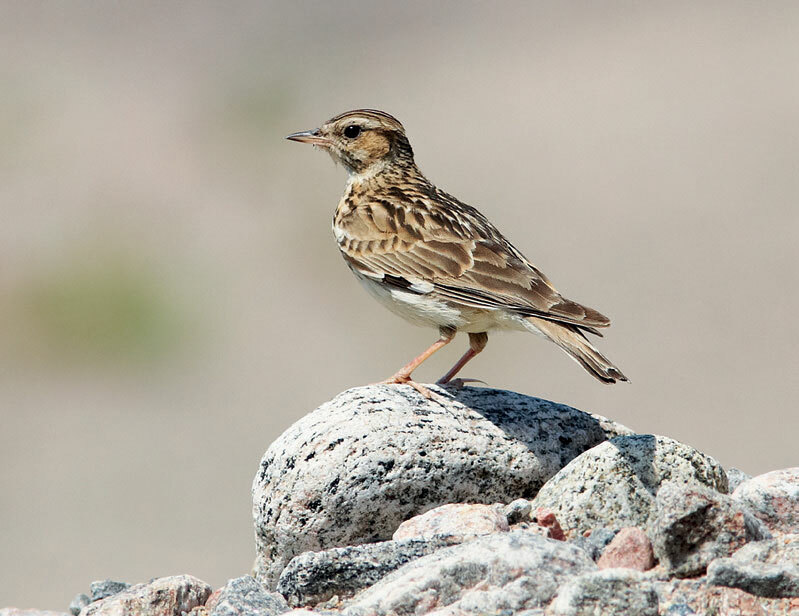 The woodlark pairs will soon be building their nests and raising their chicks on the ground, in amongst the vegetation. If visiting the heaths, you can help these rare birds by keeping to well-worn paths, and keeping dogs out of the vegetation – throwing a stick or a ball down the track rather than out into the heather really helps!